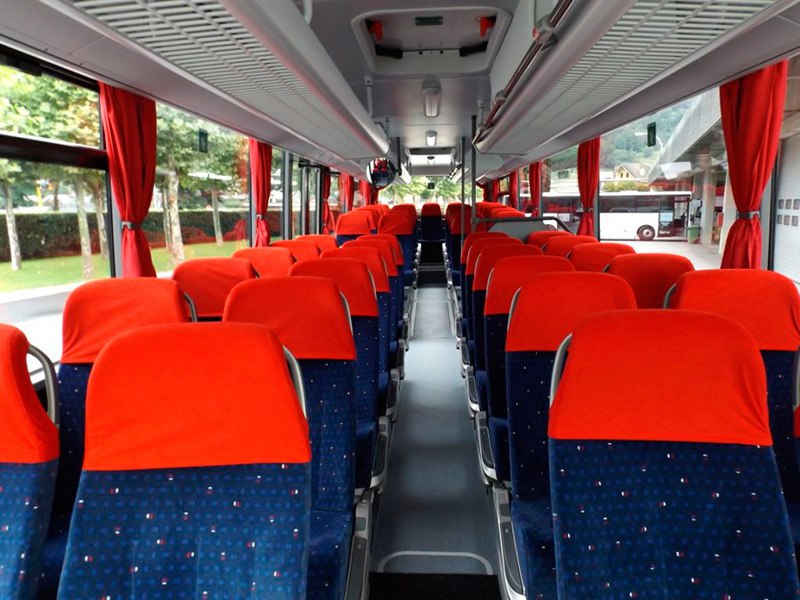 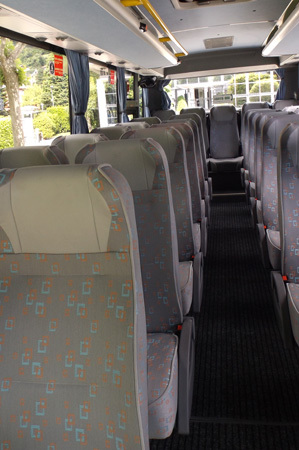 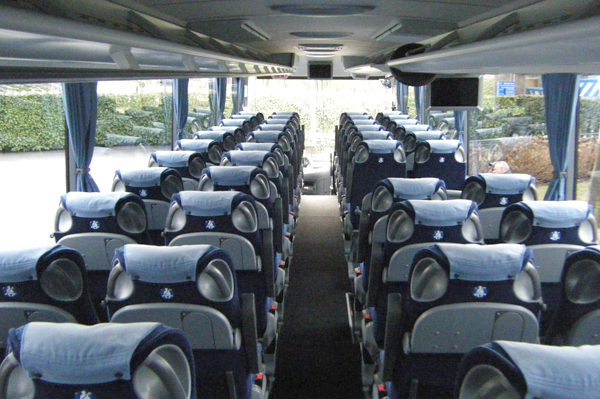 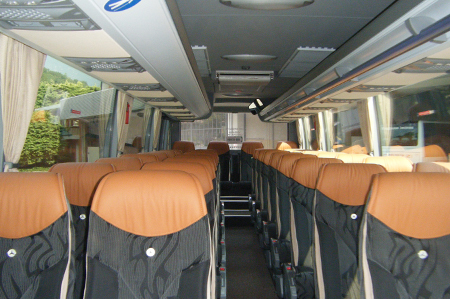 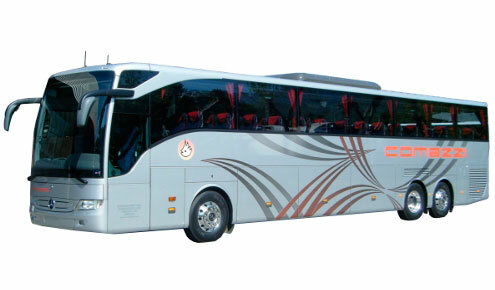 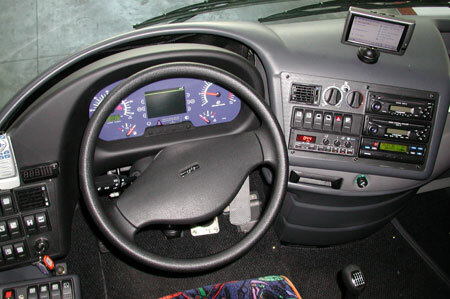 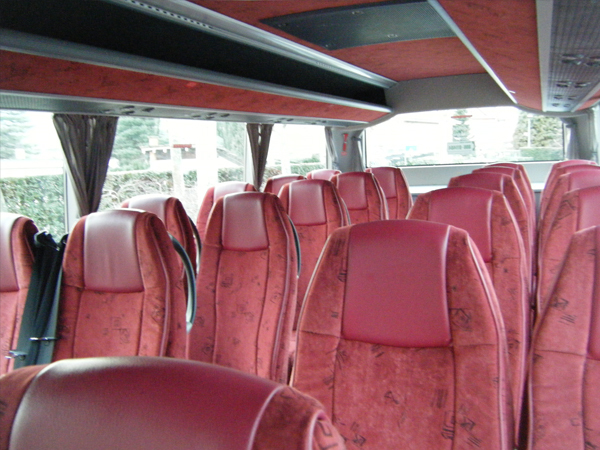 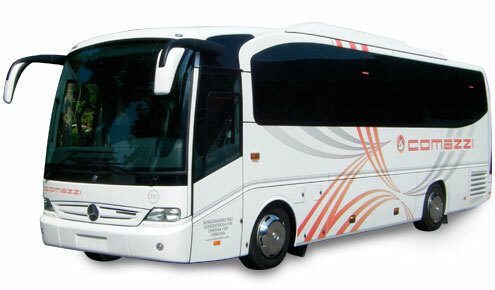 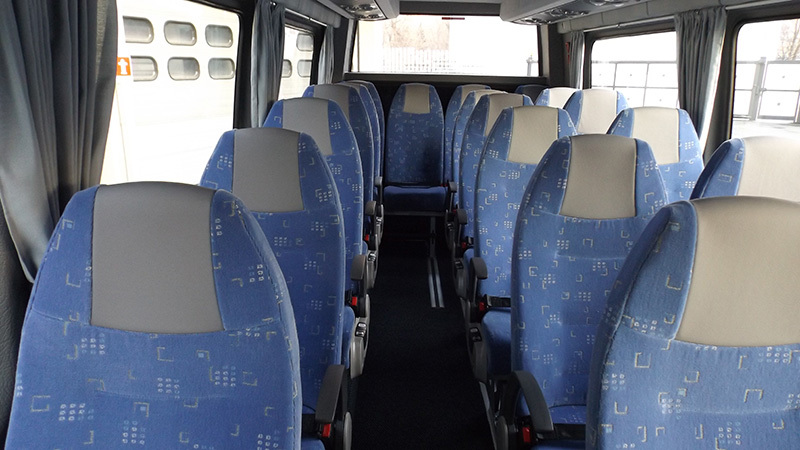 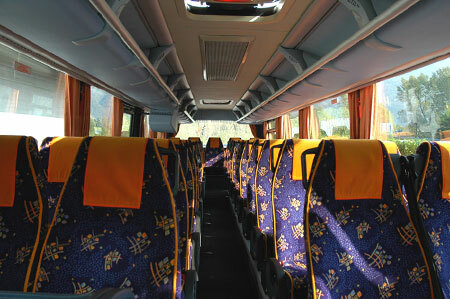 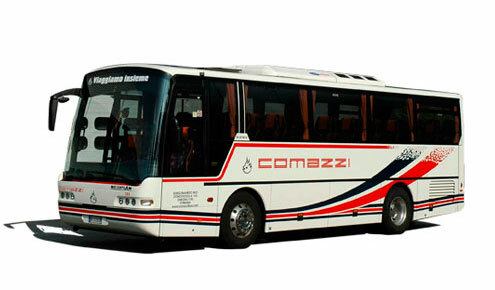 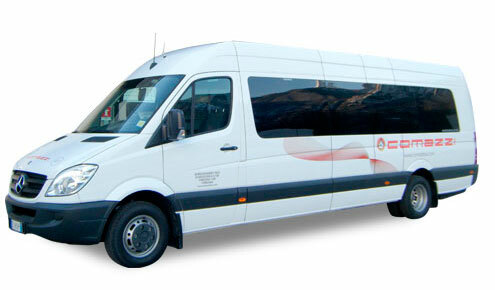 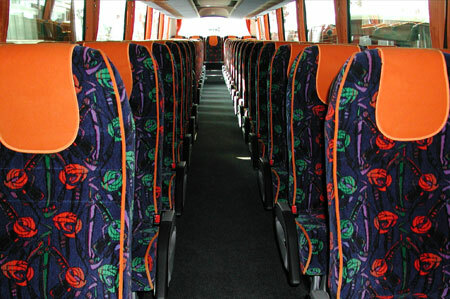 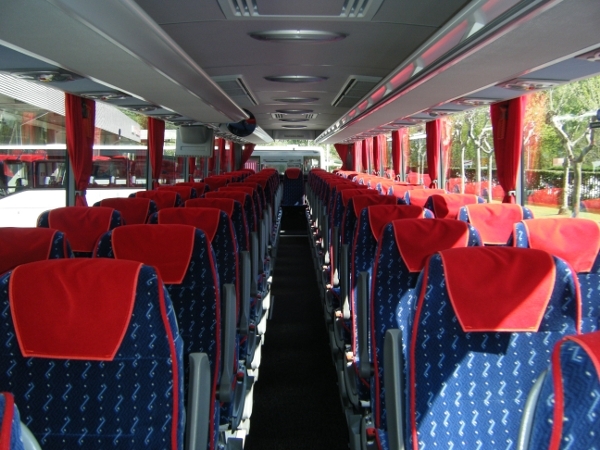 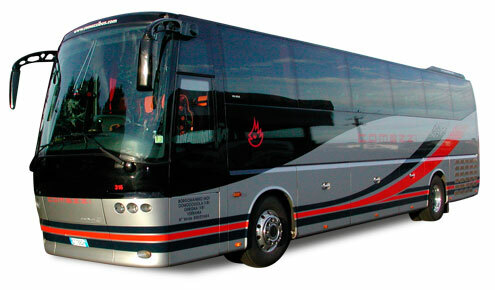 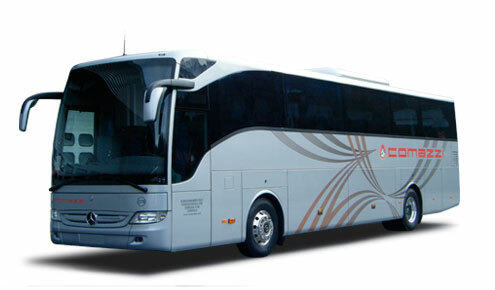 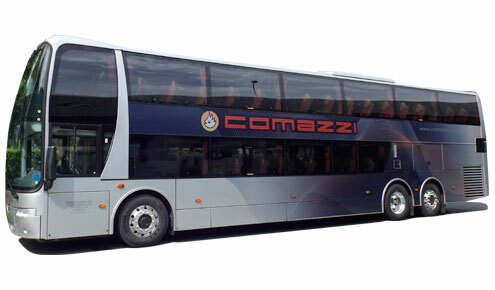 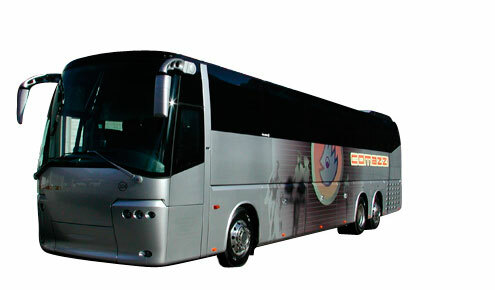 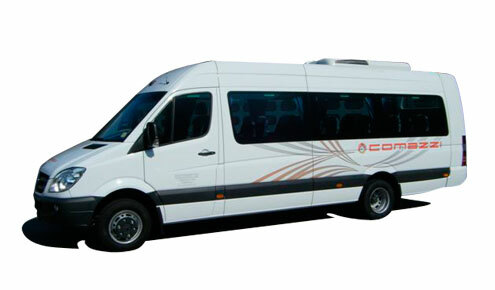 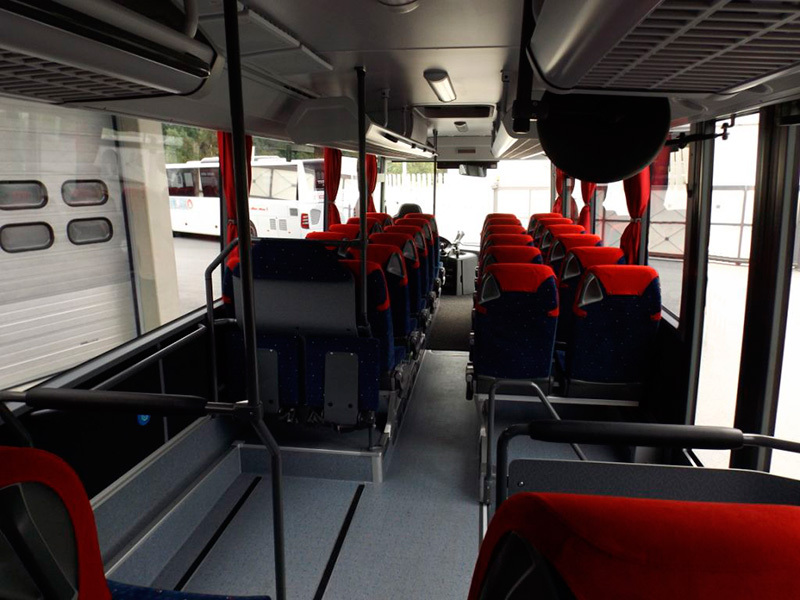 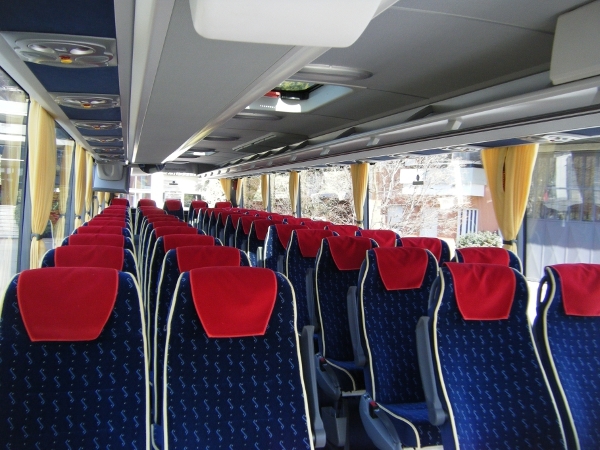 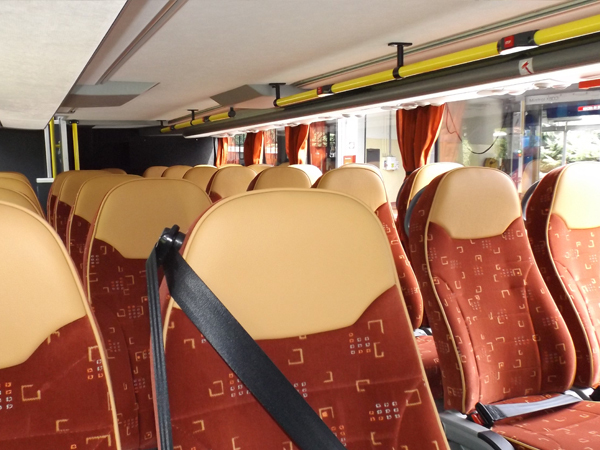 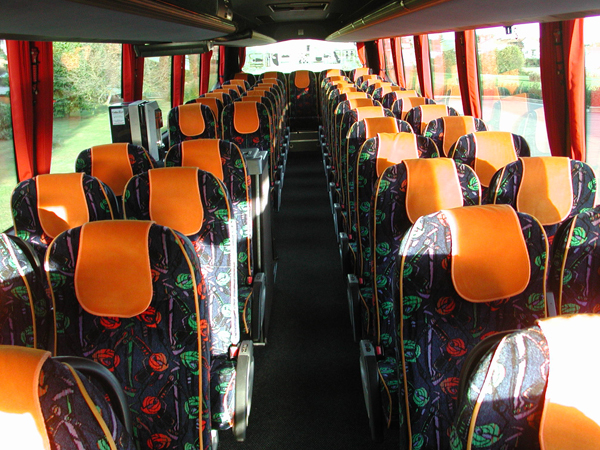 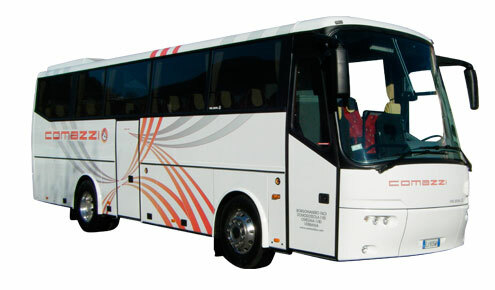 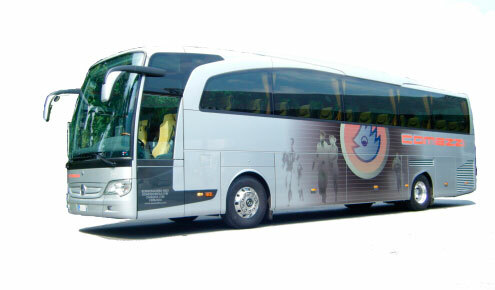 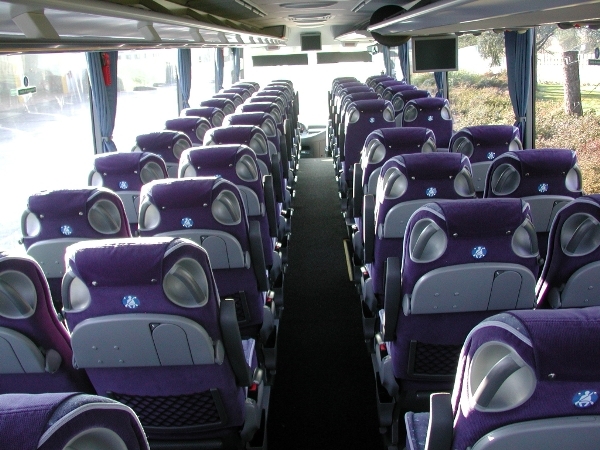 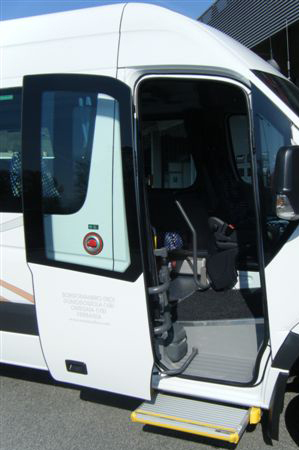 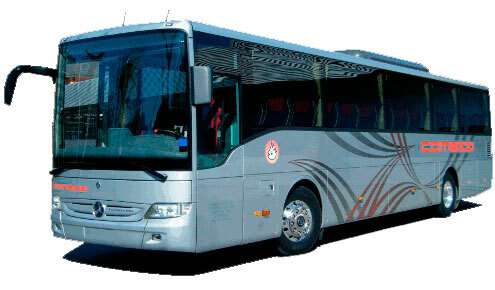 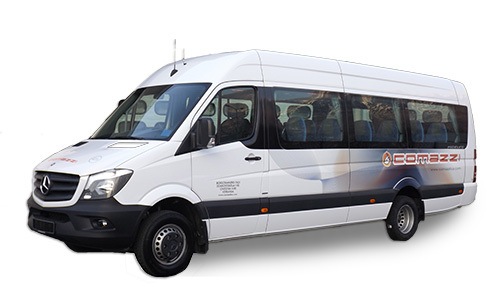 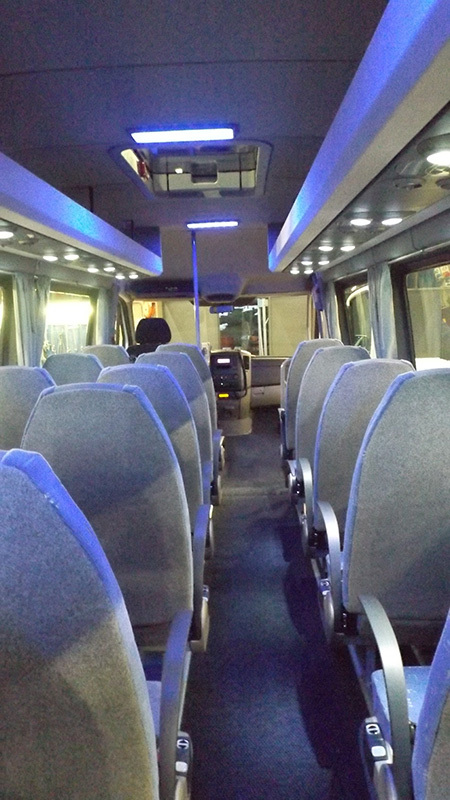 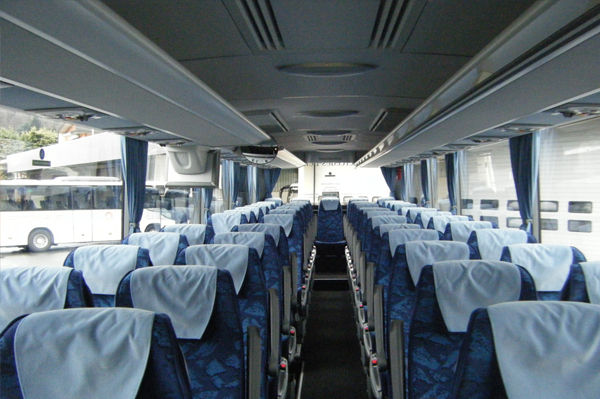 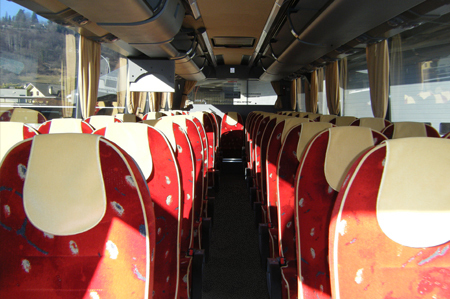 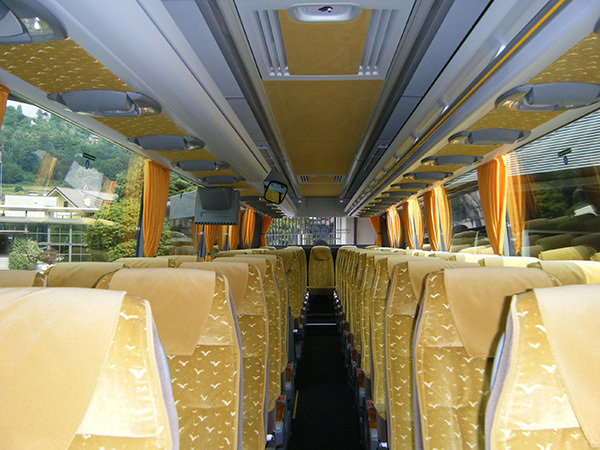 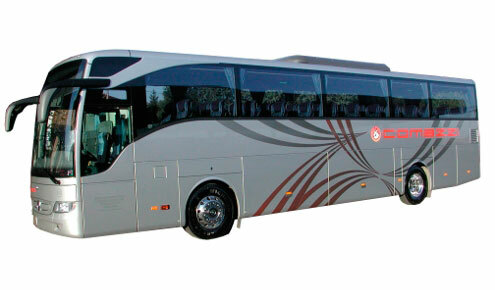 The fleet consists of newly built bus continually reviewed to ensure maximum reliability. 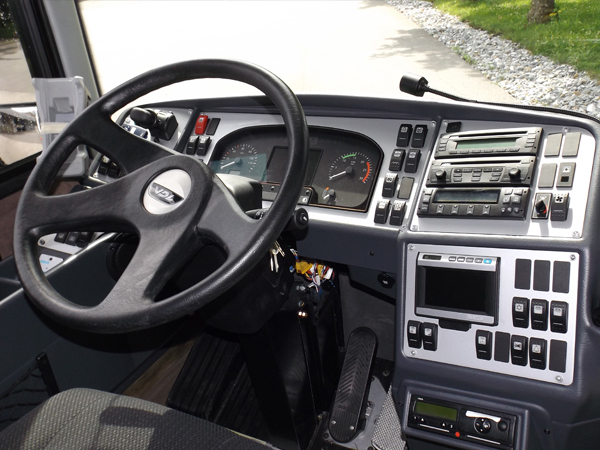 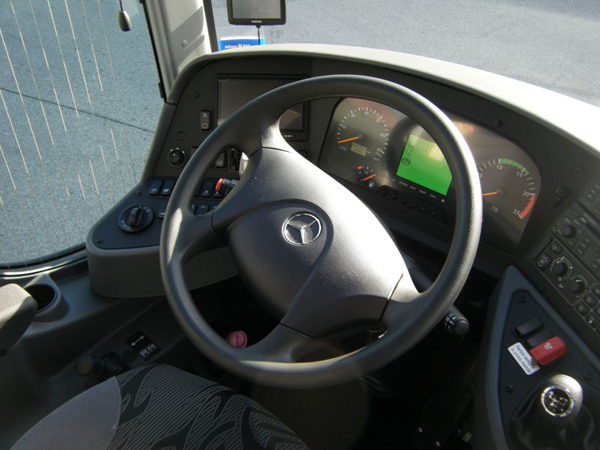 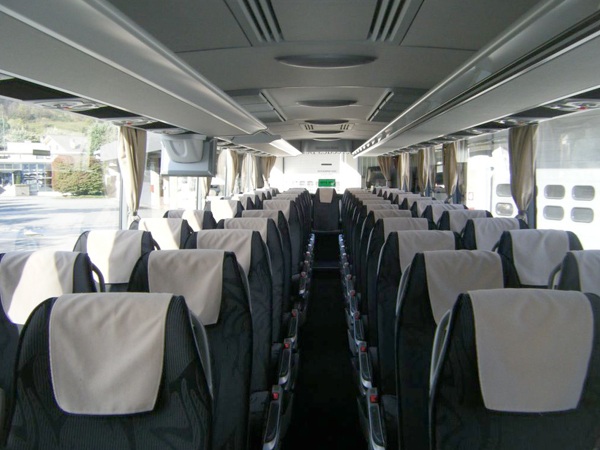 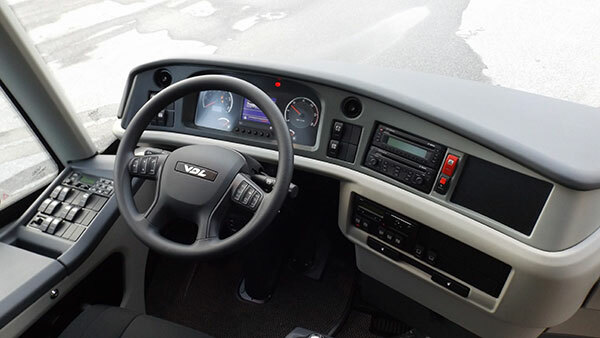 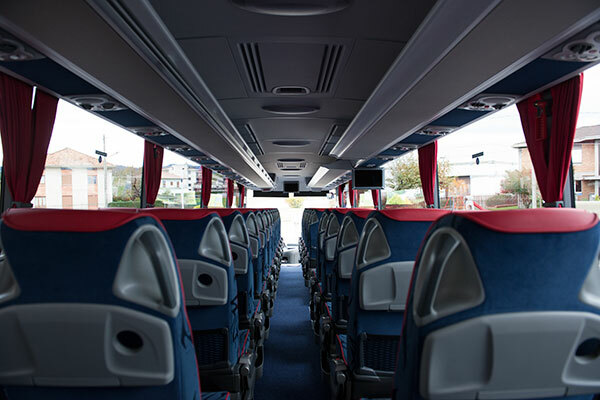 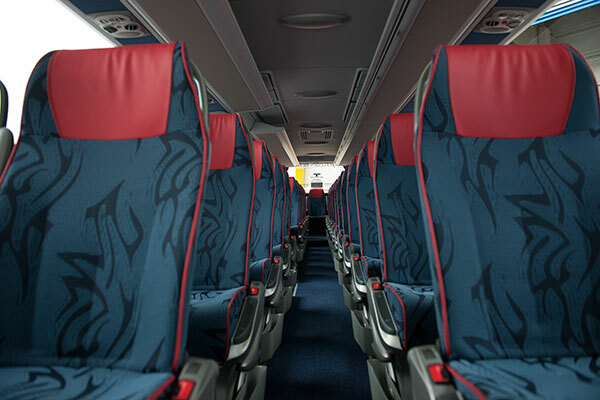 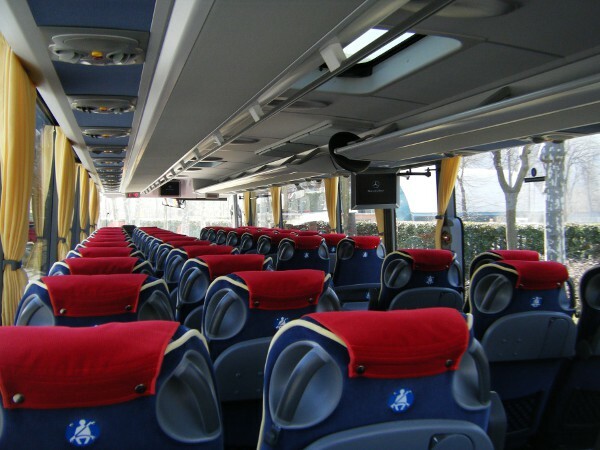 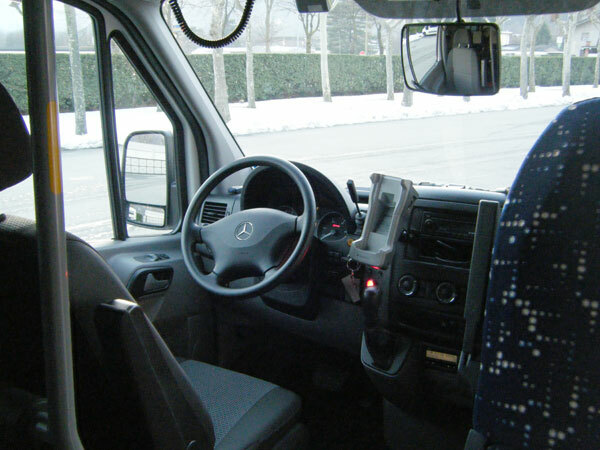 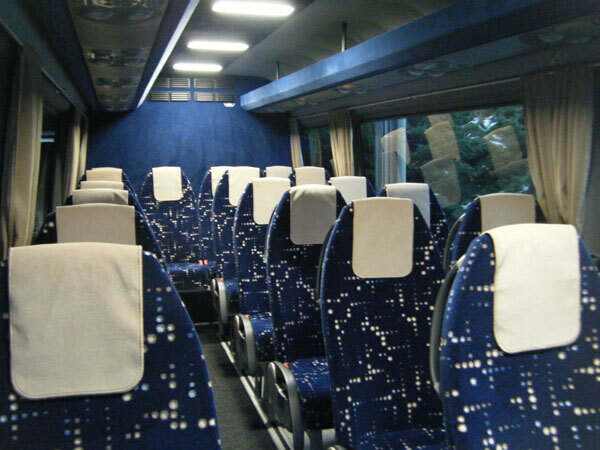 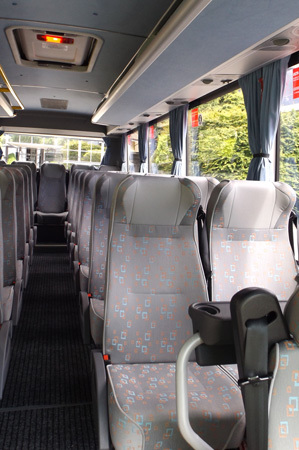 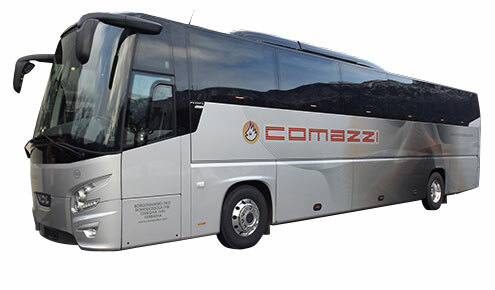 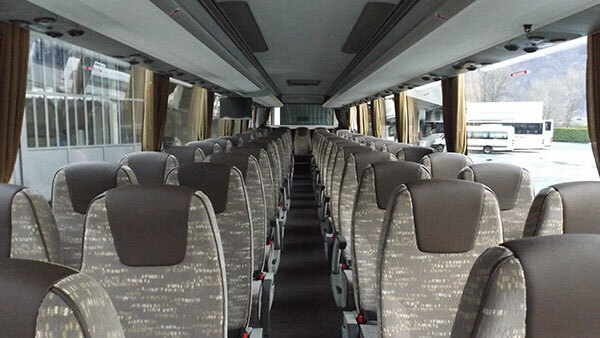 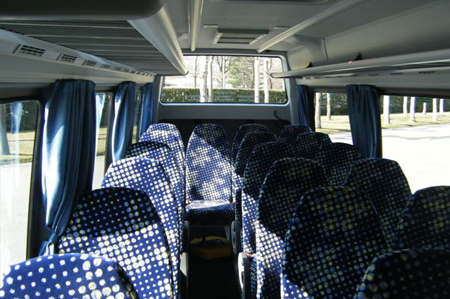 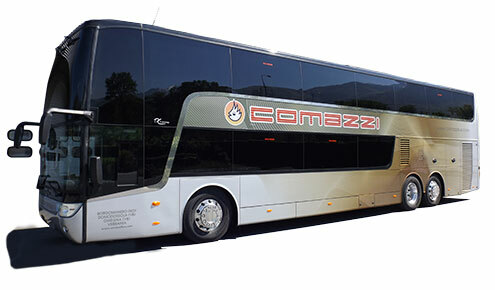 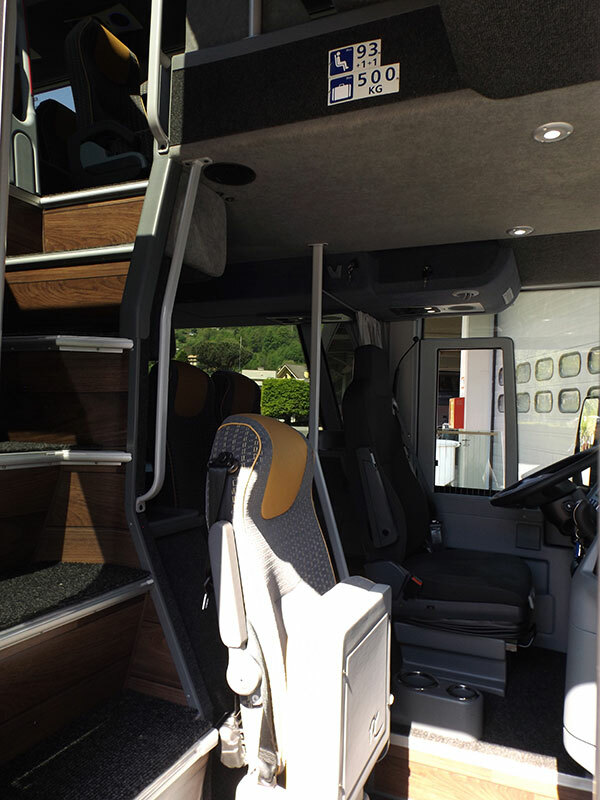 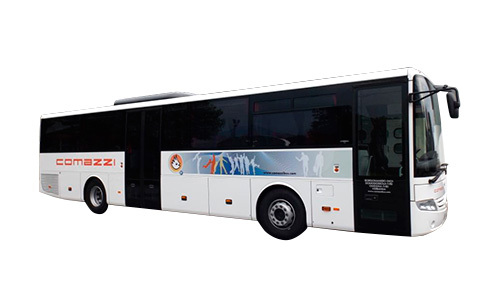 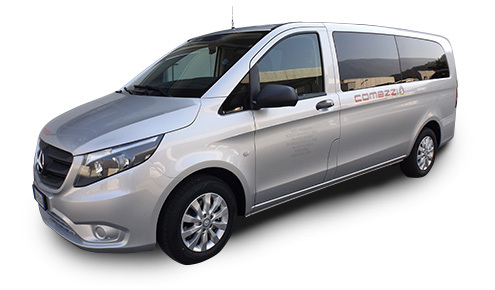 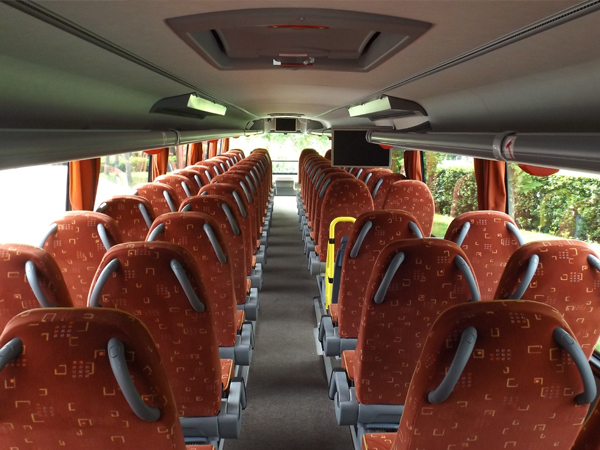 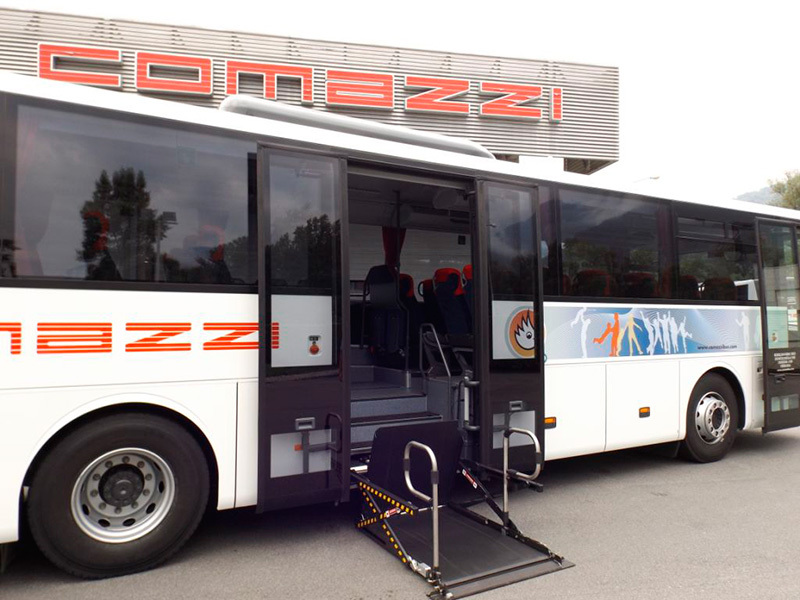 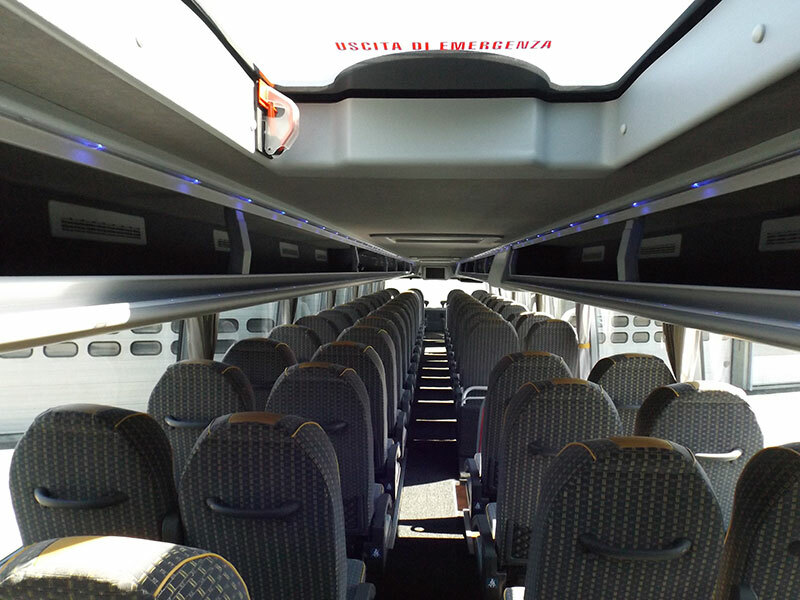 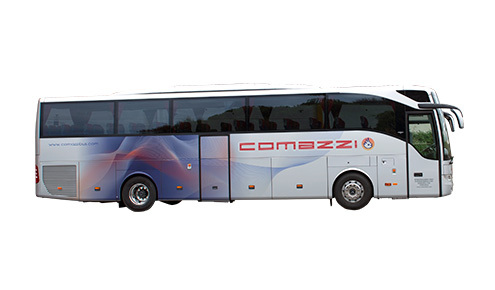 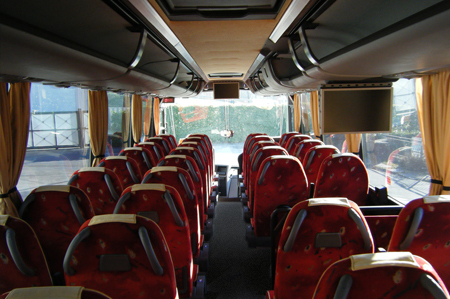 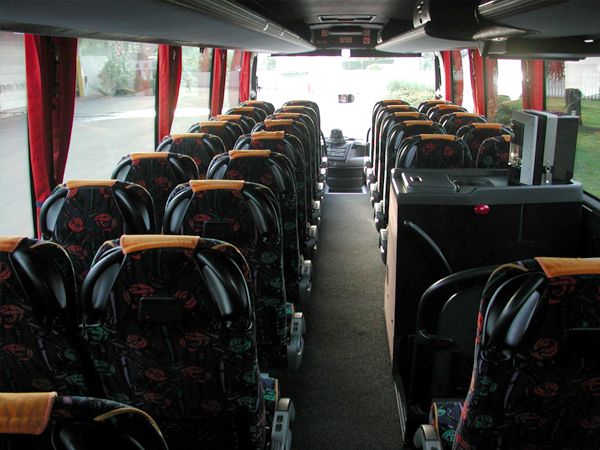 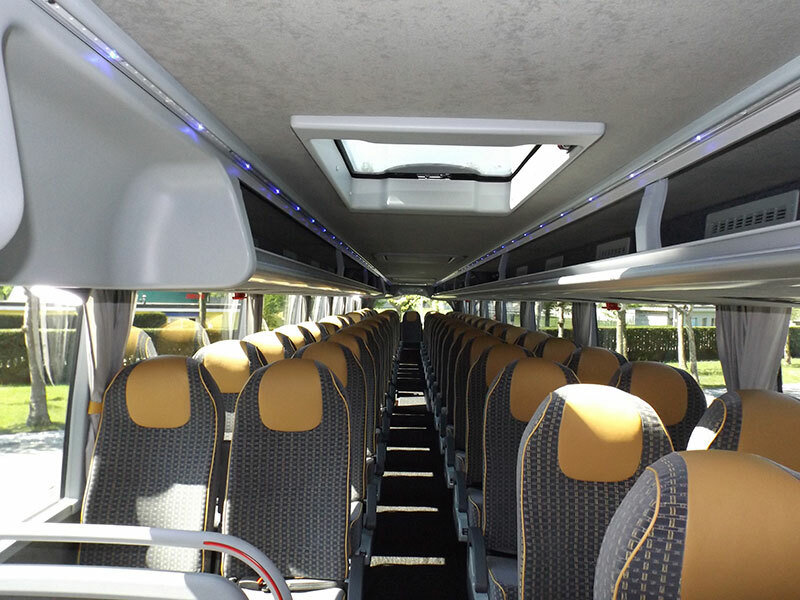 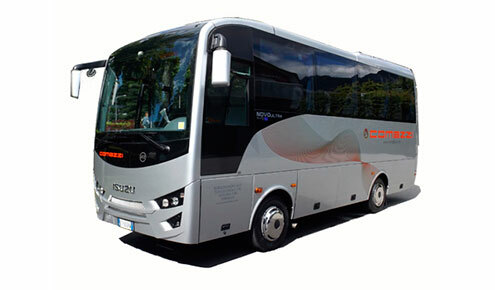 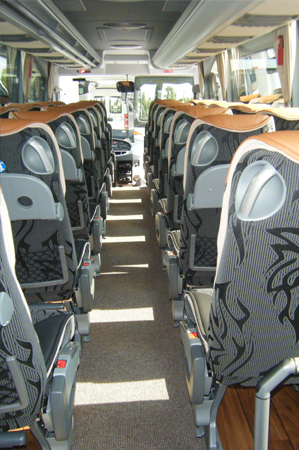 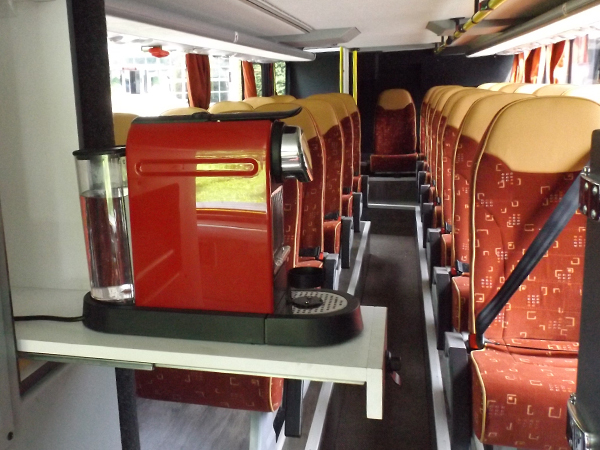 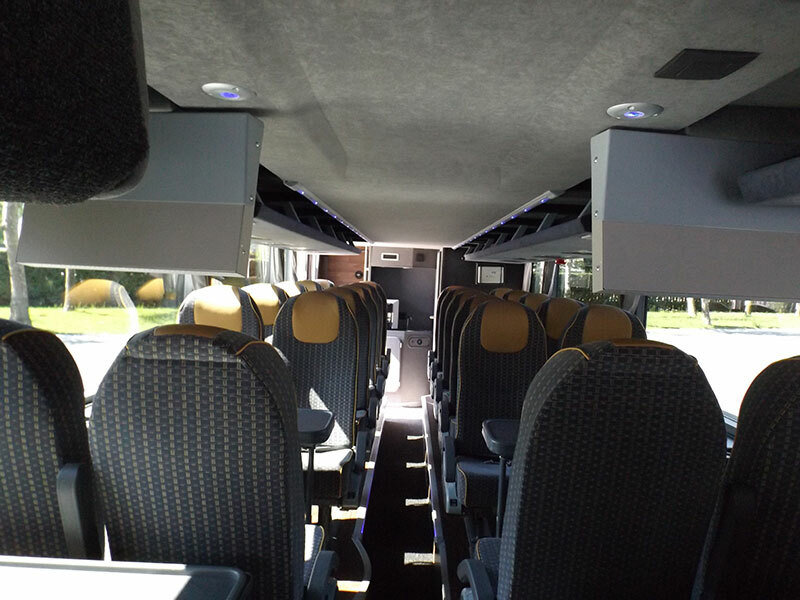 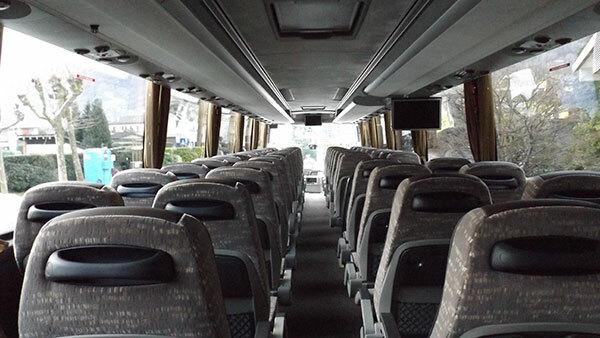 In the choice of means, the company has always paid much attention to comfort: each bus has a toilet, air conditioning, satellite navigation system, DVD player, waffle maker. 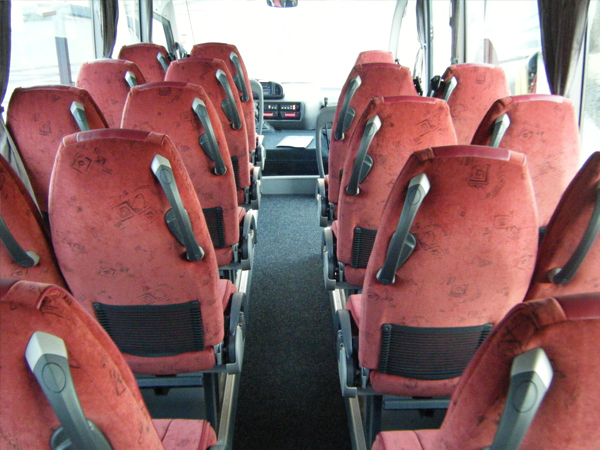 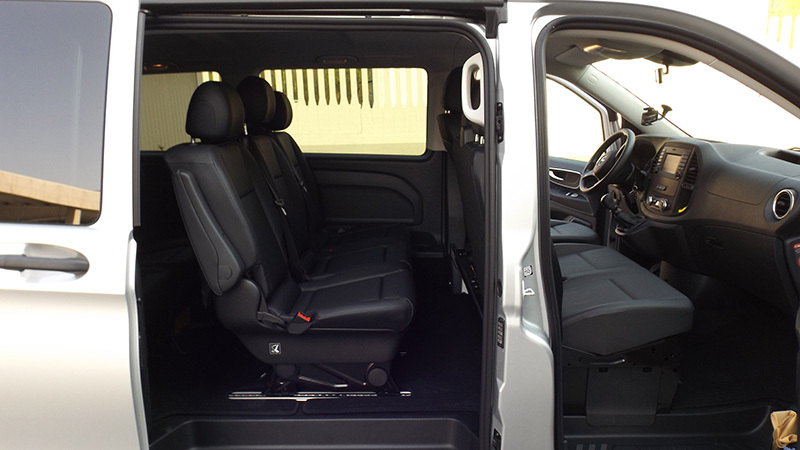 We want to offer our customers a relaxed and comfortable environment. 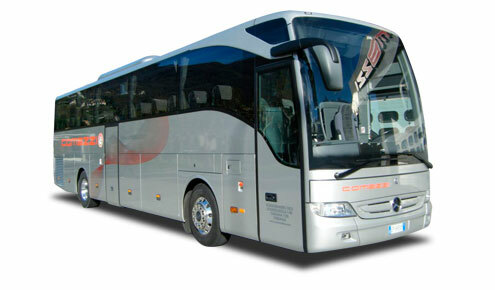 Maintenance is accurate and is carried out in our internal workshops. 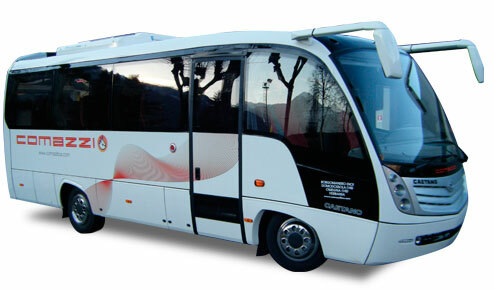 Insurance cover 26 million €.